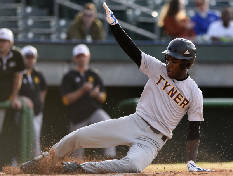 The Tyner Rams defeated the Howard Hustlin' Tigers 26-12 at AT&T Field, home of the Chattanooga Lookouts. 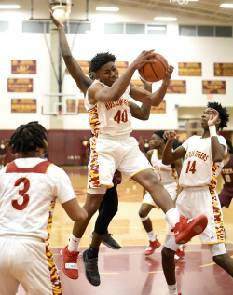 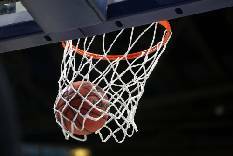 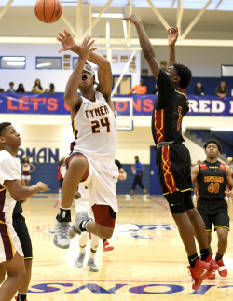 Tyner's boys' basketball team followed a familiar storyline Saturday in reaching the District 6-AA tournament championship. 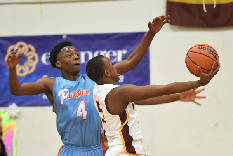 It's been a tough week for the Howard boys' basketball team. 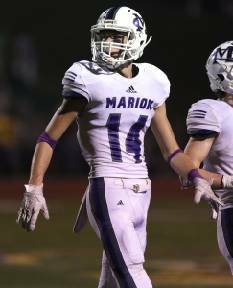 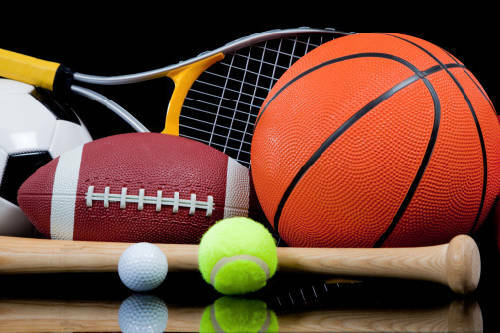 Marion County High School senior Reece Barton accomplished a rare feat last week.